Here’s a really interesting video animation describing the importance of plankton and the Continuous Plankton Recorder Survey. It was premiered at the recent Plankton 2011 Symposium where I had a small exhibition. 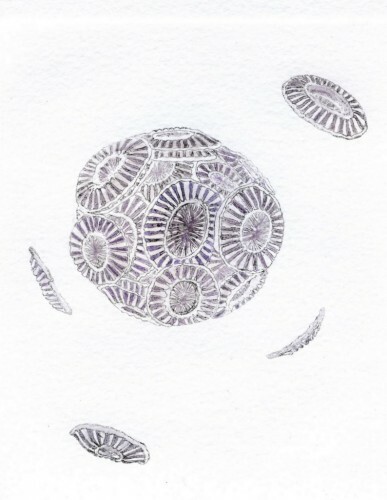 Through SAHFOS the opportunity to study & draw Plankton arose, and my interest, excitement and passion increased as the microscope opened up a whole new world of marine creatures that I had never thought of drawing before.